Make that shirt idea a reality using our state of the art equipment. 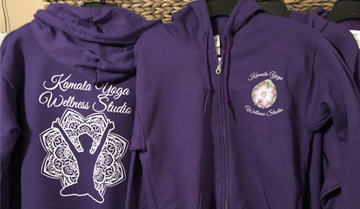 We can help design your apparel to suit your business needs or you can send us your designs and we will print them. 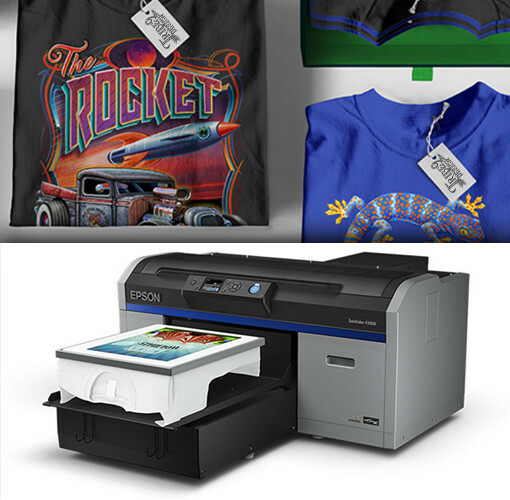 With our direct-to-garment equipment you won't need to limit yourself or your designs. 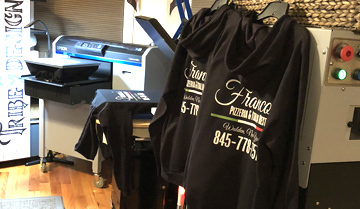 Since we print directly onto your apparel there is no need to produce screens for each shirt design you want to print. We also pretreat every shirt to ensure your apparel doesn't fade or crack and will last. Considered a benchmark for print quality, garments printed using our latest printhead technology are simply stunning. And, with print resolutions up to 1440 dpi, text and line art is extremely sharp and clear. You aren't just purchasing our apparel printing - with your purchase your are getting a passionate team that will ensure your satisfaction! 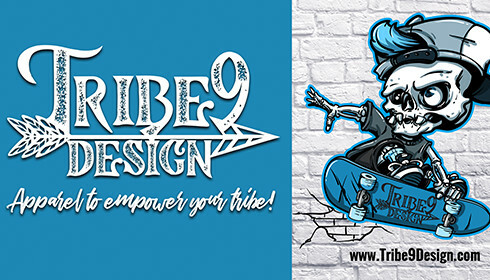 You are guaranteed quality work and designs from our leading design specialists. We have been in the industry for almost 20 years. We will work with you to make sure your product is exactly what you were looking for. Your satisfaction is our number one priority. We will take the time to craft the apparel to your liking and guarantee quality. We will bring the apparel directly to your business when ordering quantities of 20 or more. Inquire for details. We deliver amazing print quality and reliability to your door. We love our customers and are passionate about the work we do! 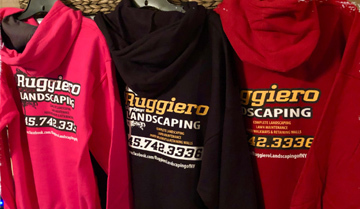 We take pride in every customer that honors us by wearing or displaying our merchandise. The keys to success of our products is quality and unique designs. We will not skimp on quality. That’s why we have invested in top of the line, cutting edge equipment to produce a quality product that will last and look as sharp today as it did when it was purchased.